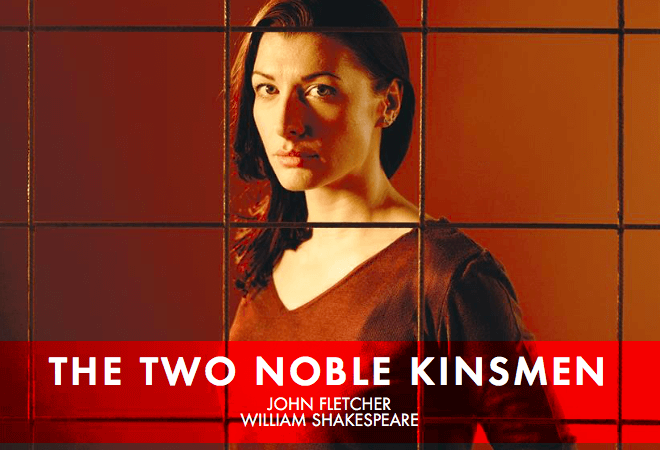 The Royal Shakespeare Company’s (RSC) Two Noble Kinsmen opened to press last night at the Swan theatre in Stratford-upon-Avon. Jointly attributed to Jon Fletcher and William Shakespeare, it’s an interesting play that derives its plot from Chaucer’s The Knight’s Tale. Running through to February 2017, the production’s press night took place last night, and reviews have been published in full force across the trade and national press. Winterson’s actress, Frances McNamee, plays Emilia (you may have seen her featuring heavily throughout the productions promotional literature). We would like to extend our warm congratulations to Frances following last night’s press night for the show, which has seen her receive standout reviews for her performance.